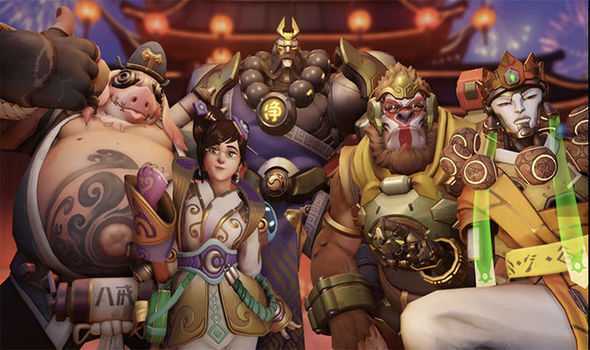 Blizzard, developers of Overwatch has announced the date for their next big Lunar New Year event and it is going to be one great time for fans who love to play some silly custom matches. The competitive game is usually demanding and could even get annoying at some point due to other players. 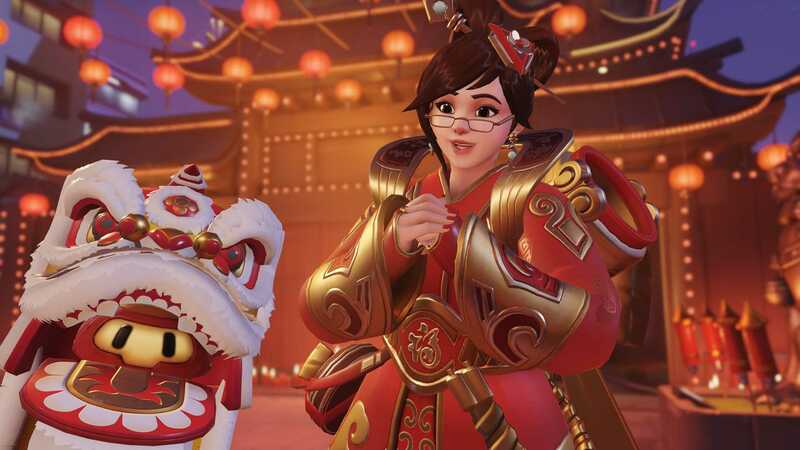 Players who want to relax and enjoy a cool game of Overwatch should definitely check out the Lunar New Year event. The event commences on February 8th as confirmed by the development team and it will be available on all major platforms including PS4, Xbox One and PC. The team might throw away a free weekend for PC gamers as they do from time to time, in order to bring more players on board. Blizzard made the announcement in a simple tweet and also added a ten-second teaser to let players know that new skins are incoming. While they didn’t officially confirm what kind of skins and lootboxes can players expect during this event, it is sure to be interesting because they are supposed to offer something different for players to look forward to. Last year’s event was based on Rooster as it was the Year of Rooster according to the Lunar calendar. Overwatch had a catch the rooster event to celebrate the times. This time, it is confirmed to be the year of the dog and probably they might have some game modes planned based on the theme. Some players opine that capture the flag is no fun and the game doesn’t engage them as much as it used to. Introducing some new game modes including an all-new single player mission or at least new heroes to bring about a change in the overall experience could attract new players. Based on what Game Director Jeff Kaplan said in the past, players can expect some significant updates and whole new content. He added that their lineup for 2018 will definitely make everyone happy and they are also willing to make changes to the event based on feedback received from players. In the recent past, Overwatch received a new map, the Blizzard World inspired by popular maps from their universe along with a couple of new skins. The lack of new heroes, additional gameplay modes and interesting new content is what players complain off which might change if interesting stuff gets added, as promised by the game director Kaplan. All the new skins released can only be accessed through loot boxes and they are given away based on a rotational system, than picking the costume you like for your favorite hero.